....Created in 1963 by Marvel Comics masterminds Stan Lee and Jack Kirby, the franchise was a run-of-the-mill title for the company until the mid-1970s, when it was recast in wilder and darker tones by younger writers and artists who emphasized the individualism of the characters and their ambivalence toward the very powers that made them unique. 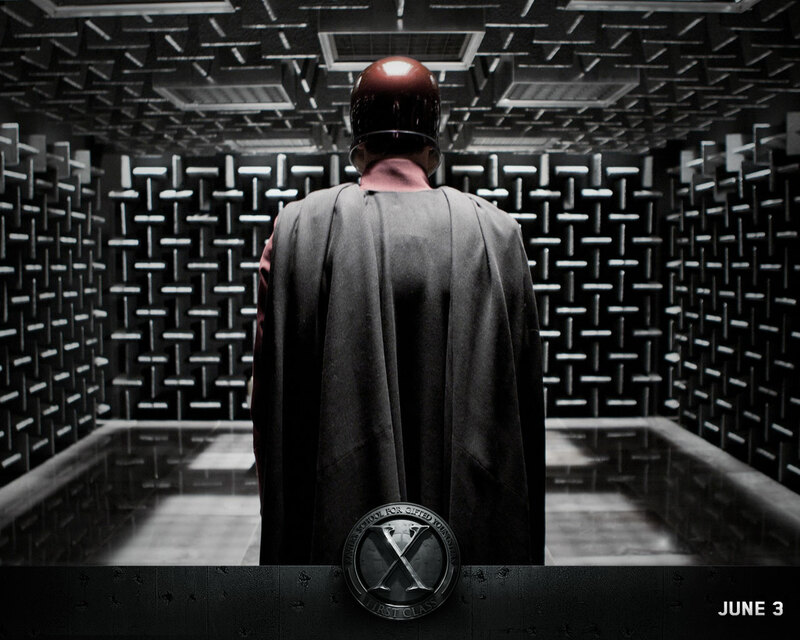 Reason's Kurt Loder offered up a glowing review of "X-Men: First Class" on Friday. Are you going to see it? Via Memeorandum. 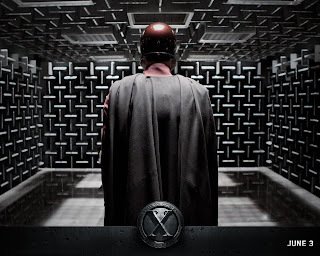 X-Men wallpaper image via x-menfirstclassmovie.com, all rights reserved.